Mood Lighting has become incredibly popular at functions across the UK. Here at Equinox-Storm, we have made a considerable investment in what we believe is one of the best mood lighting systems available at the best price. Our indoor Mood Lighting system is called Venue Alive! Our outdoor Mood Lighting system is called Venue Alive EXTREME. Using the latest hex chip technology we can illuminate your function room or outdoor areas/features in any colour that you like. Our mood lights are wireless, so there are no trailing cables, they are LED technology, so do not get hot therefore they are safe with children and they are battery operated. 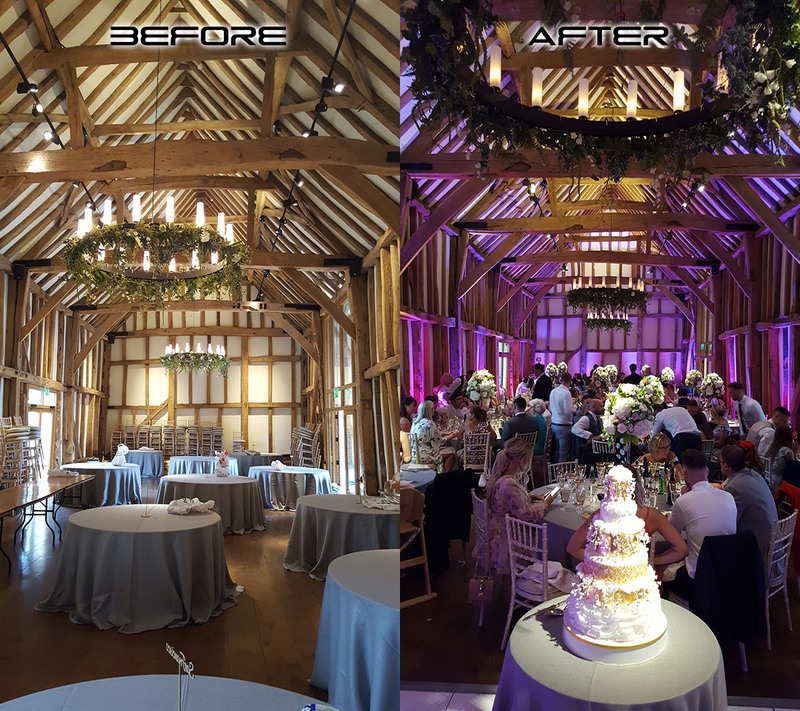 Whether your venue is traditional or modern, our digitally controlled LED lighting will as the name suggests; bring YOUR venue ALIVE! Their application is endless. 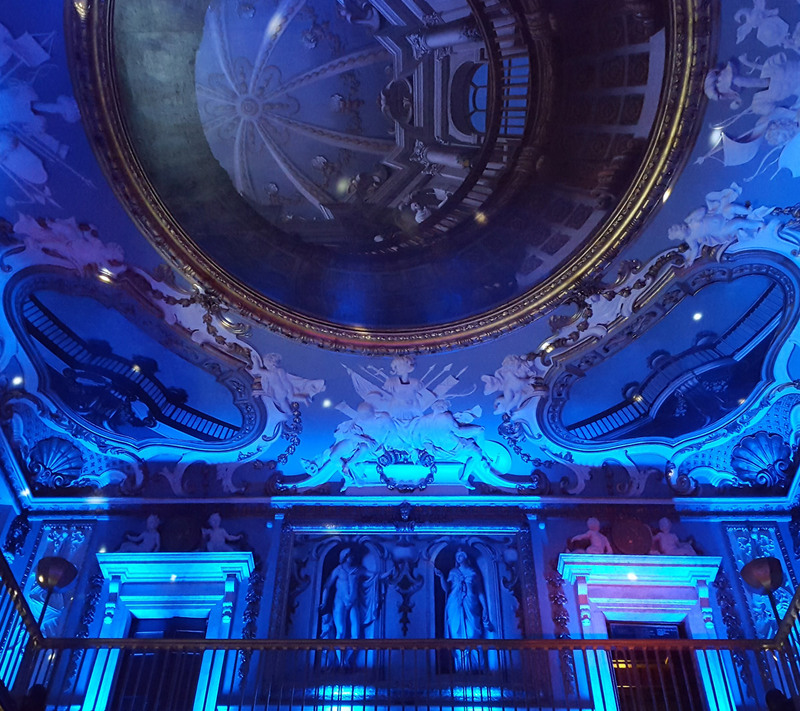 This technology will allow us to quickly change the appearance of your venue in a cost effective manner – they look amazing when illuminating our Wall drapes! This package deal includes 24 mood lights. These can be used inside or outside or a combination of both. We will install them for you and set them on a colour of your choice. The battery will last for 9 hours. If required, you can add additional mood lights to this package, priced individually at £18 each.